Learn how to press leaves and flowers in a book. Materials will be supplied for this hands-on class. 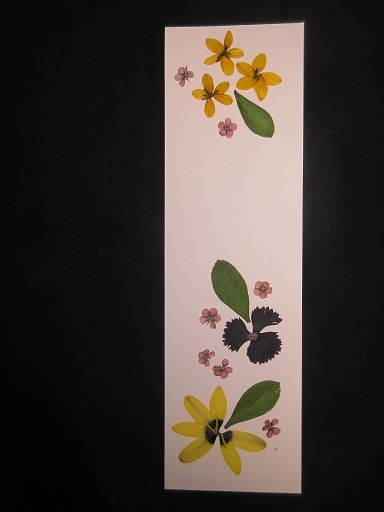 Pressed leaves and flowers will be kept at the library for pressed flower art classes. Space is limited and tickets will be given out 15 minutes before the program. Register below if you would like to receive a reminder. Note: This event will be cancelled in the event of rain.